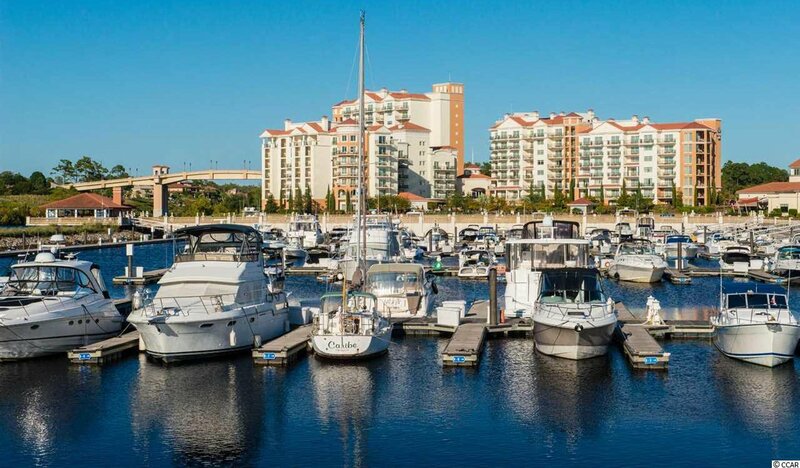 Welcome to the Marseille 1455. 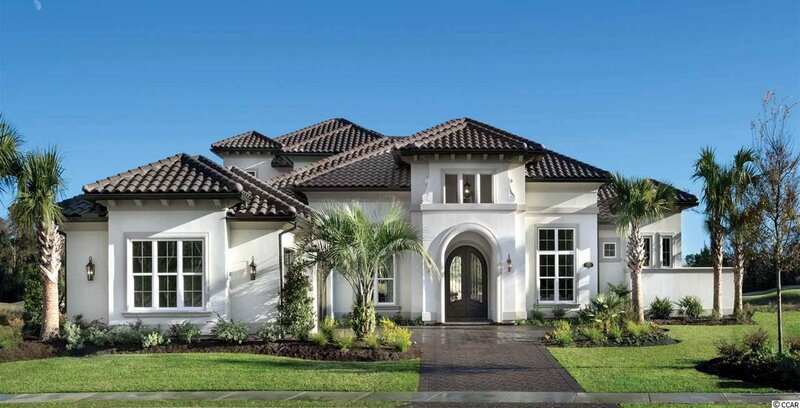 This plan features 4 Bedrooms, 4 Full Baths, 2 Half Baths, Formal Living with Fireplace, Dining Room with Wet Bar and Wine Room, Kitchen with hidden Pantry and Morning Room, Leisure Room with 90 degree disappearing sliders, Den and Second floor Club Room with Balcony leading to unfinished attic storage. 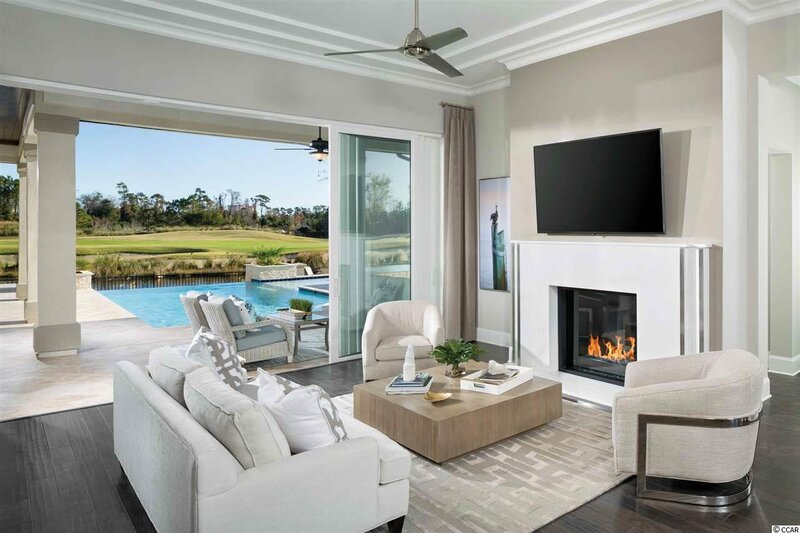 The outdoor package includes a Lanai, Cabana with Outdoor Kitchen and Infinity Edge Pool with Sun Shelf, Spa and pool bath access with paver decking that is fully fenced. 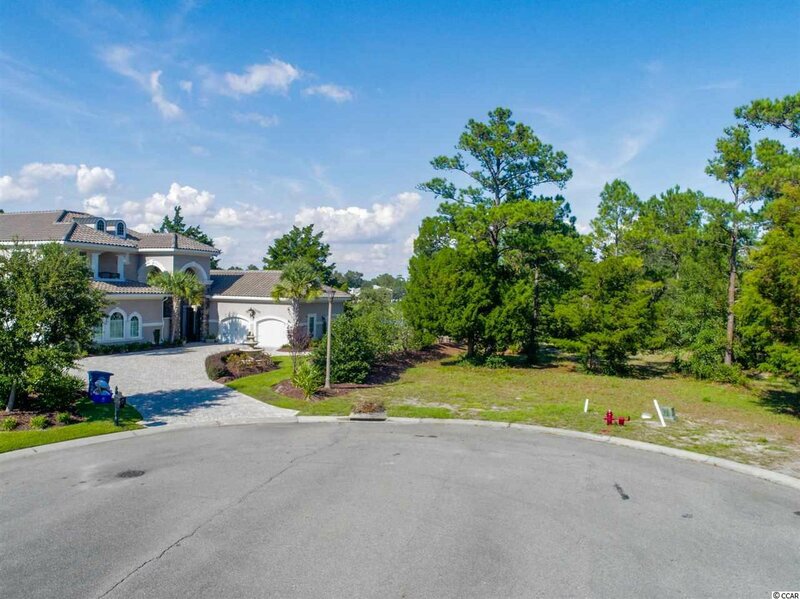 The large first floor utility room leads to the oversized 3 car garage with outdoor access. 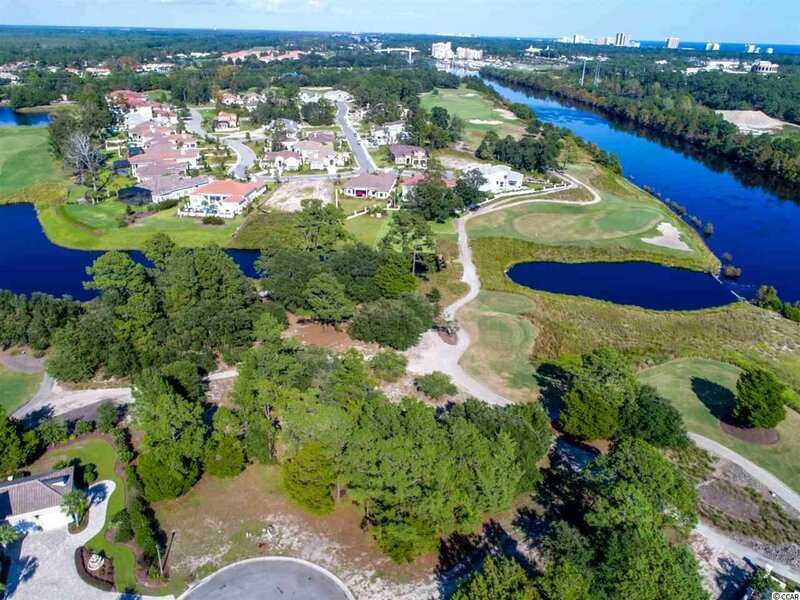 This property is located in South Carolina’s premier coastal community in Myrtle Beach; Grande Dunes. 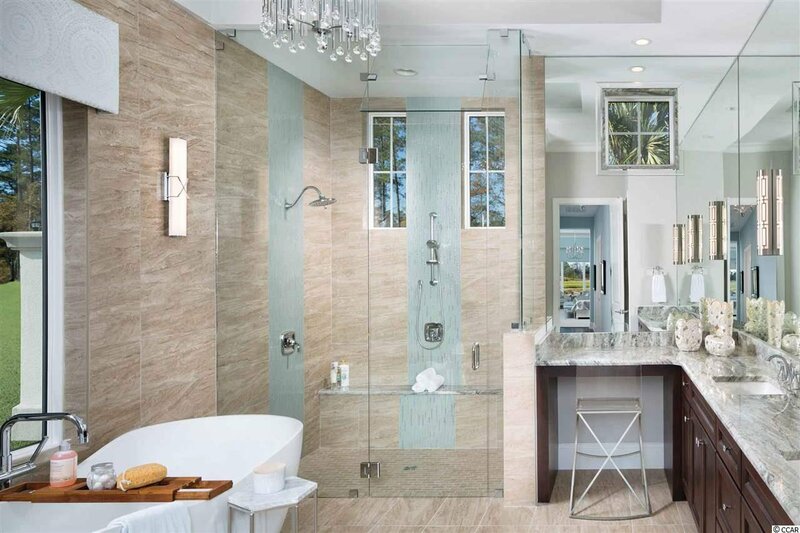 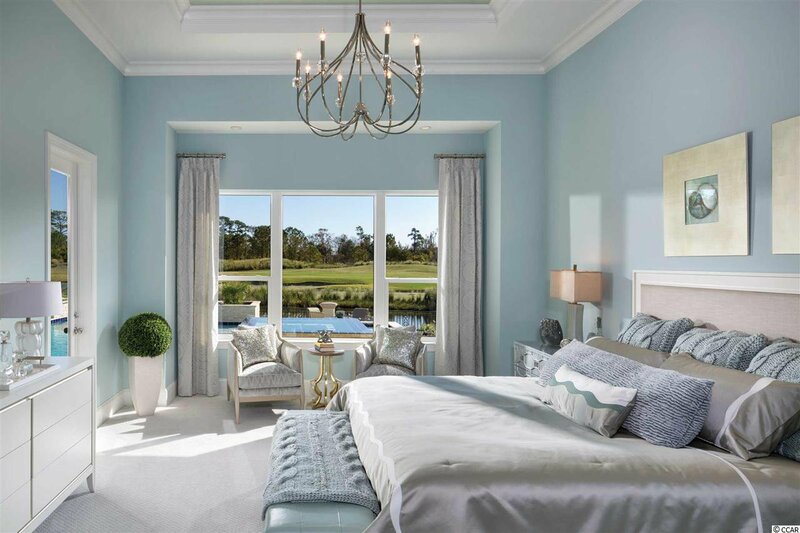 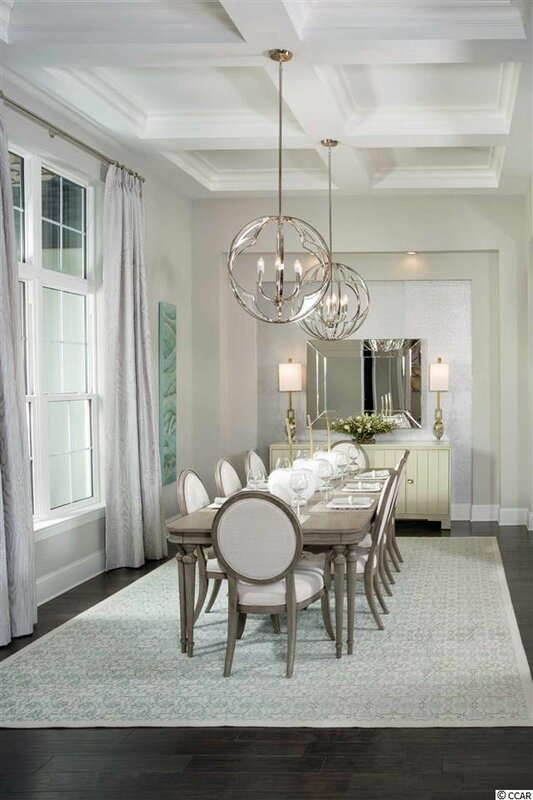 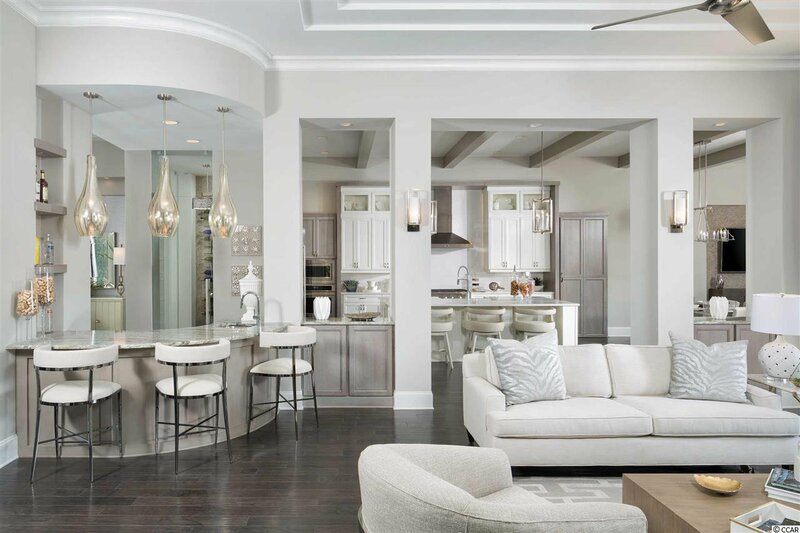 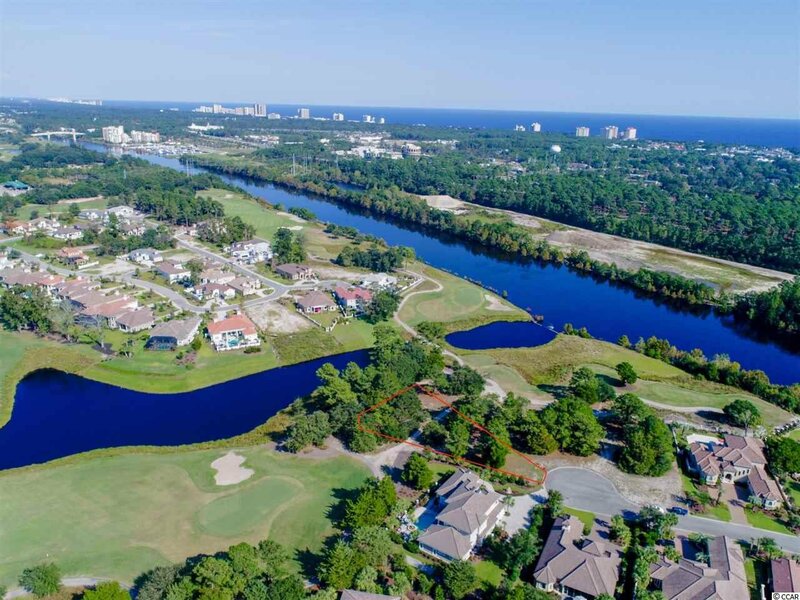 Stretching from the Ocean to the Carolina Bays Preserve, this 2200 acre development is amenity-rich and filled with lifestyle opportunities unrivaled in the market. 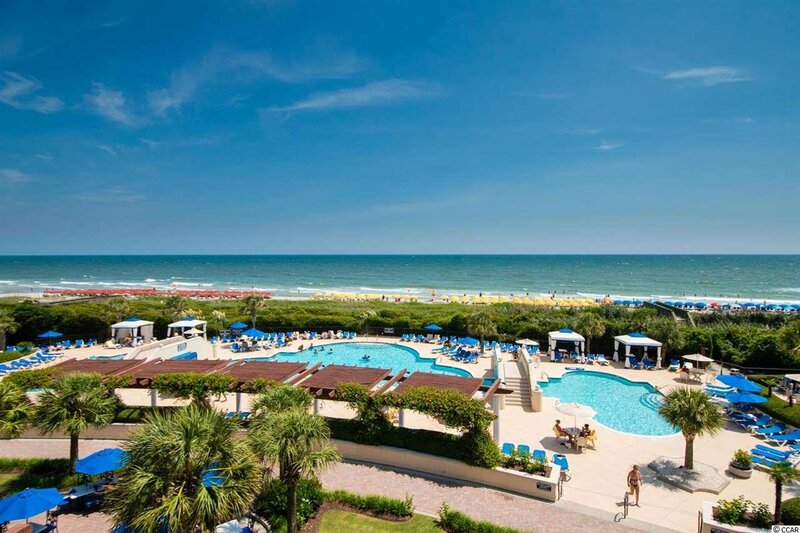 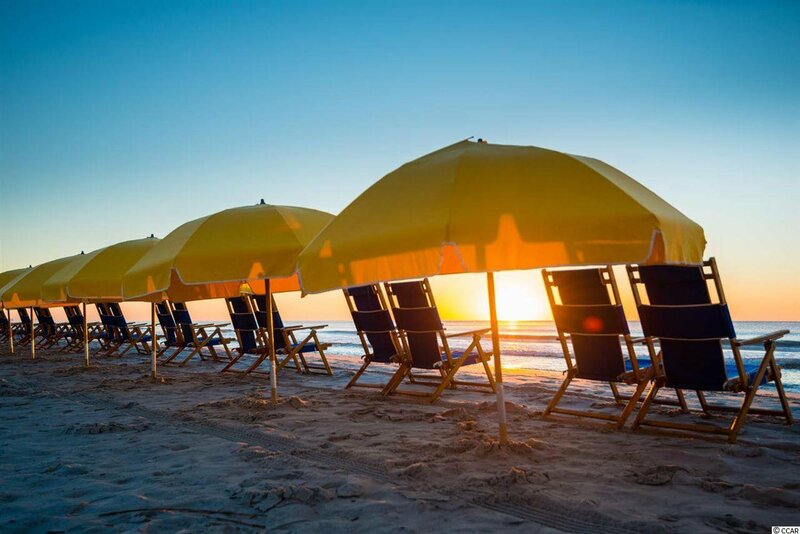 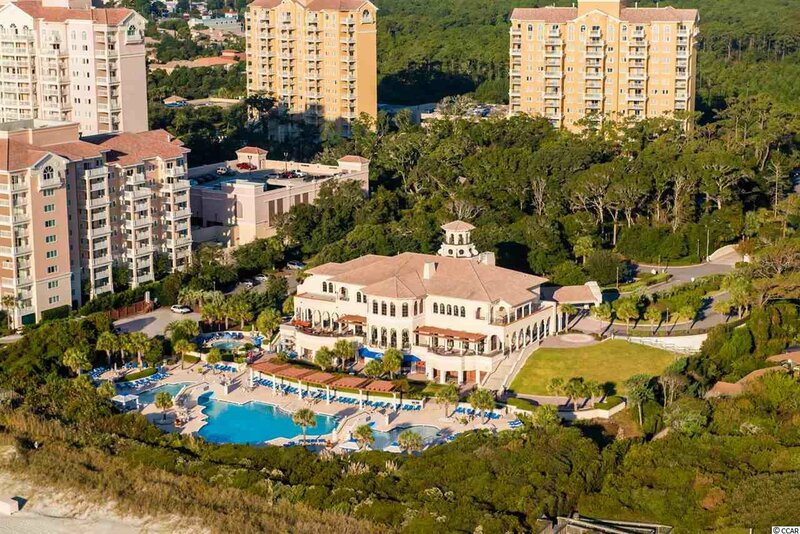 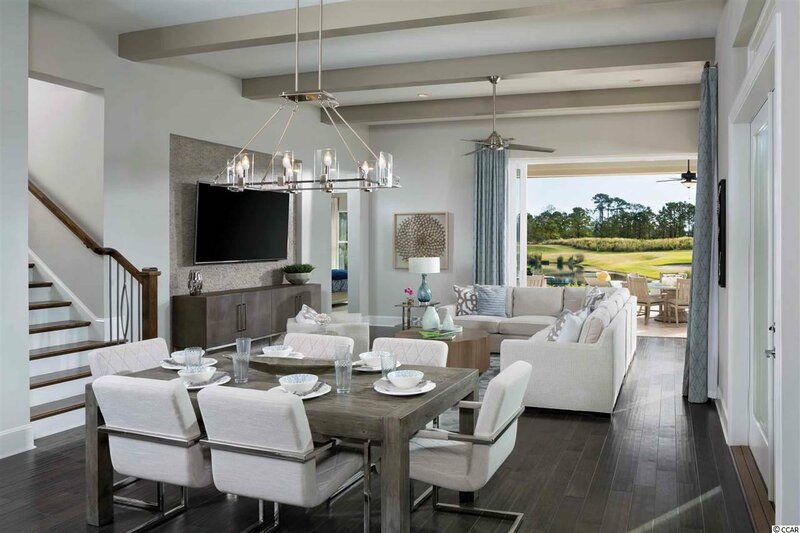 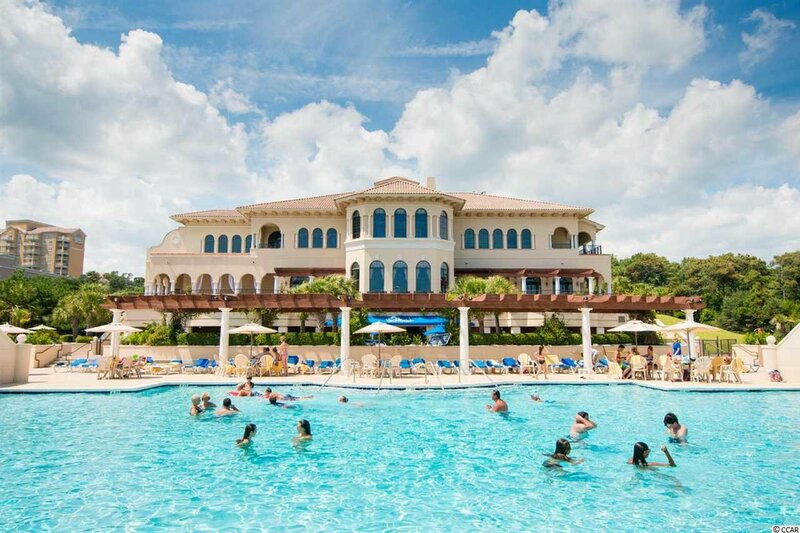 Owners at Grande Dunes enjoy a 25,000 square foot Ocean Club that boasts exquisite dining, oceanfront pools with food & beverage service, along with meeting rooms and fun activities. 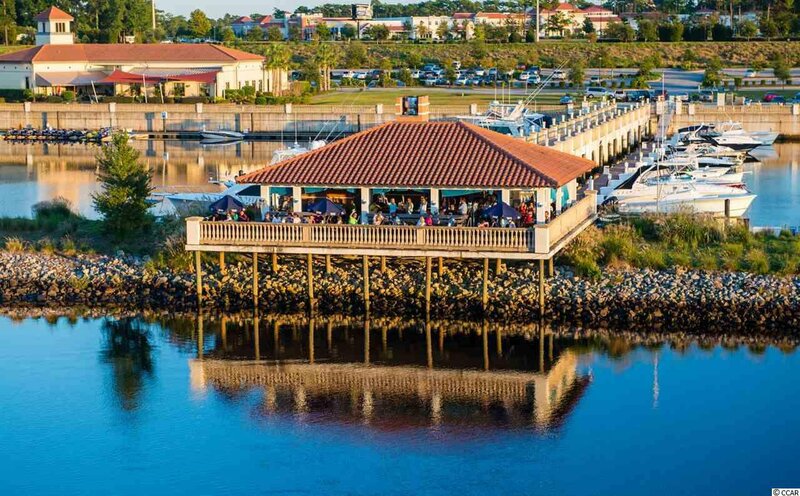 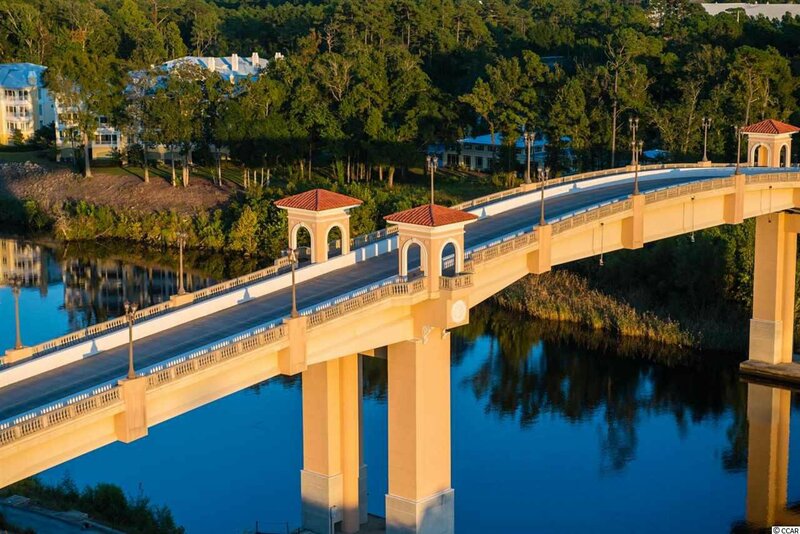 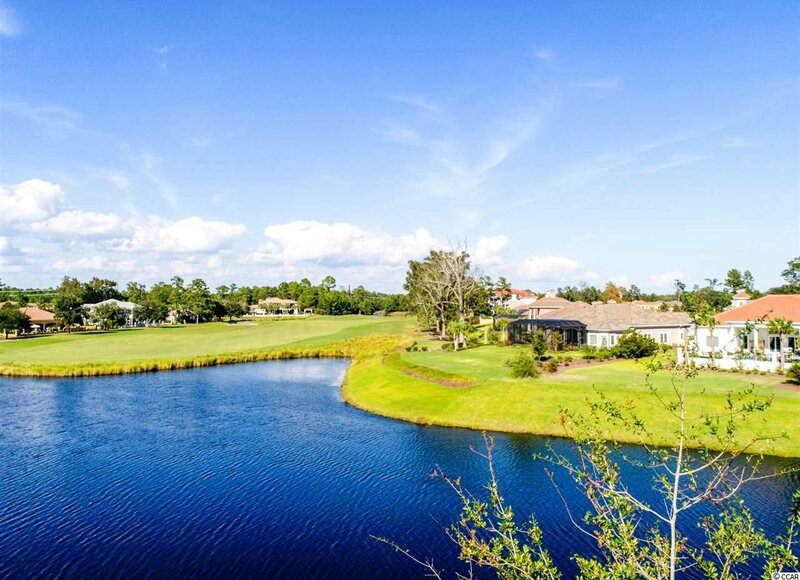 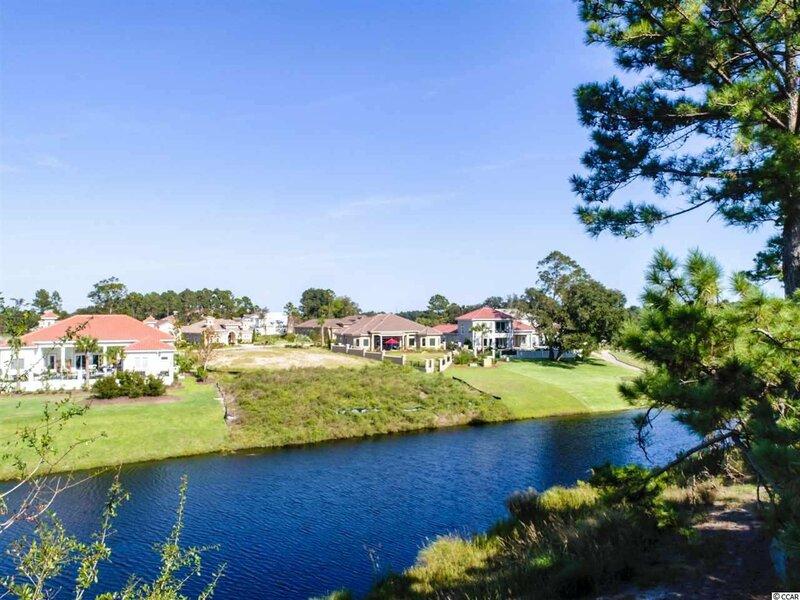 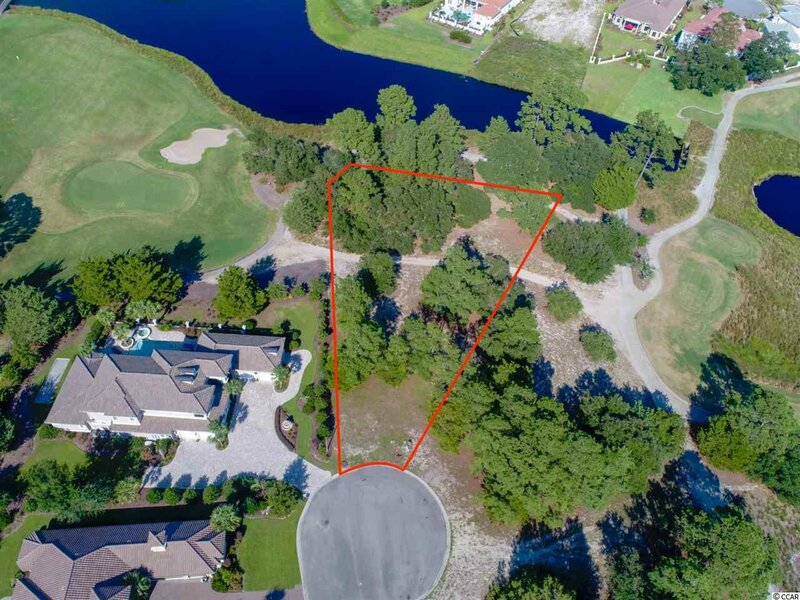 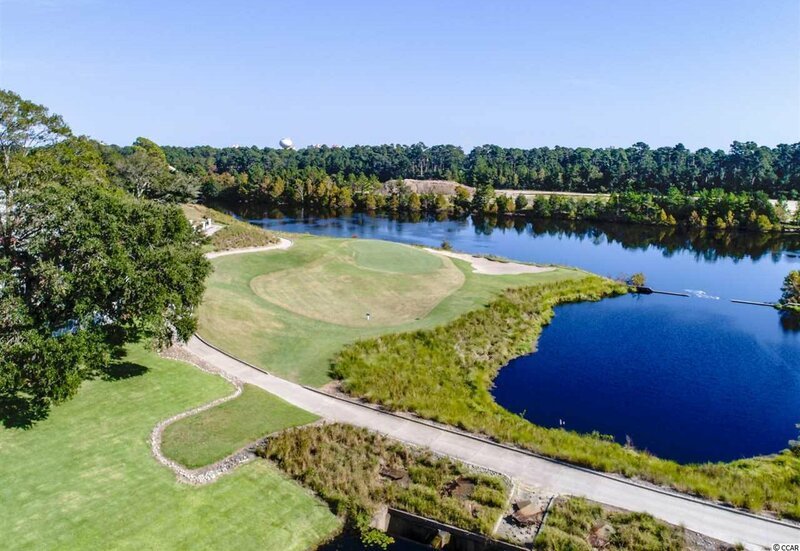 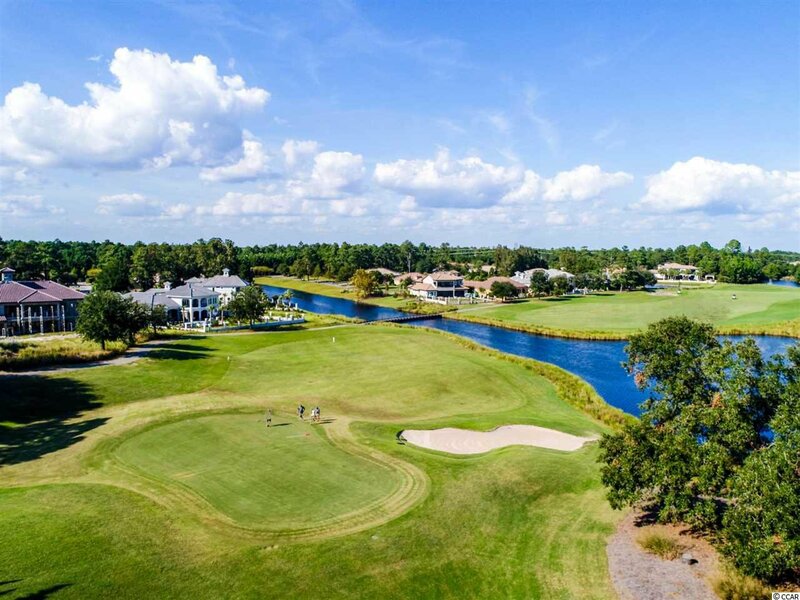 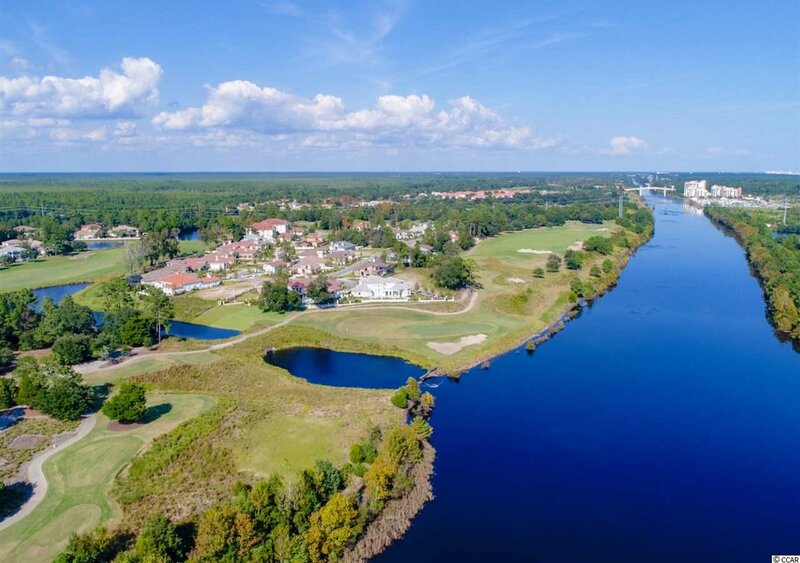 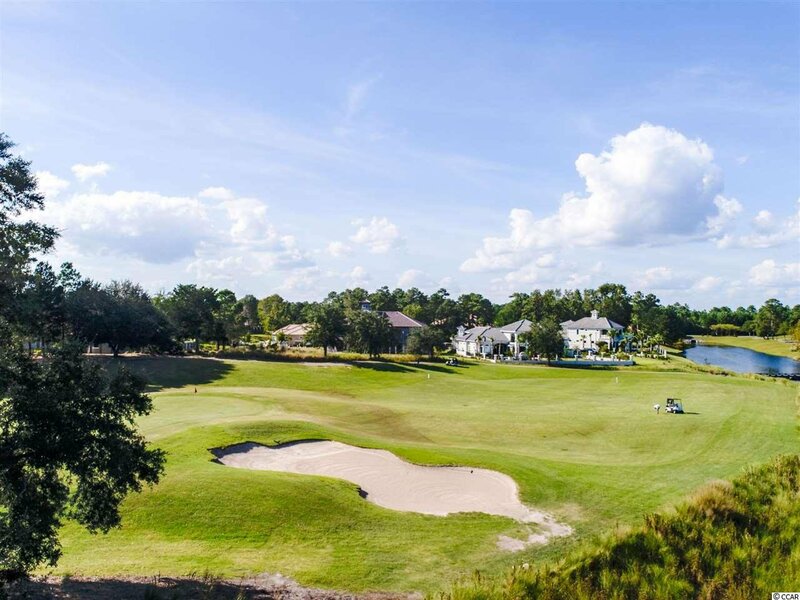 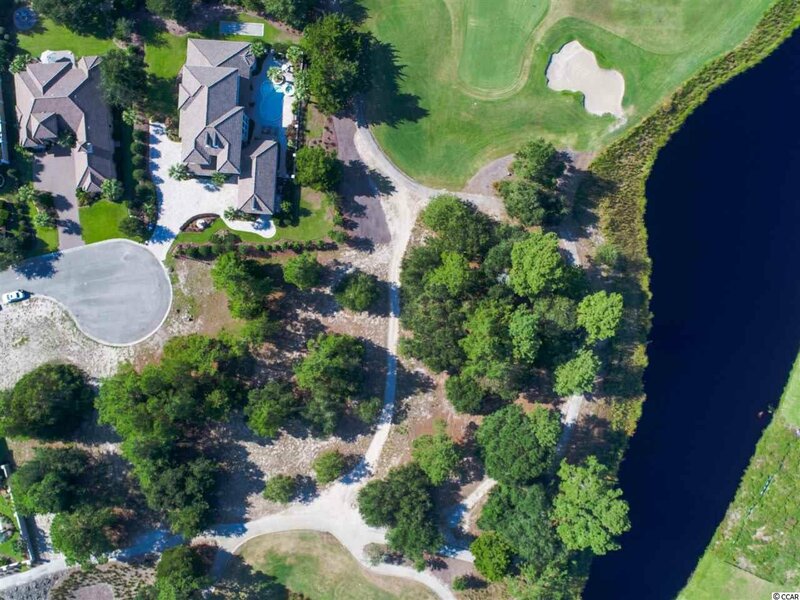 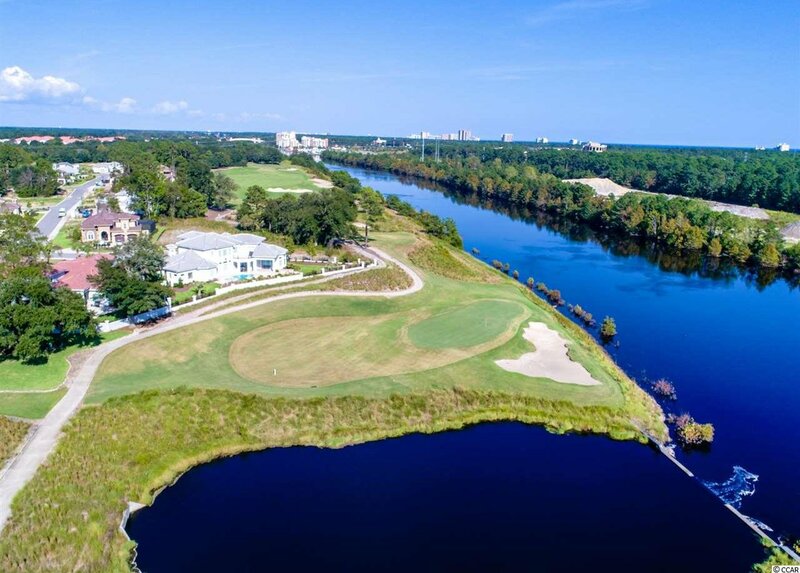 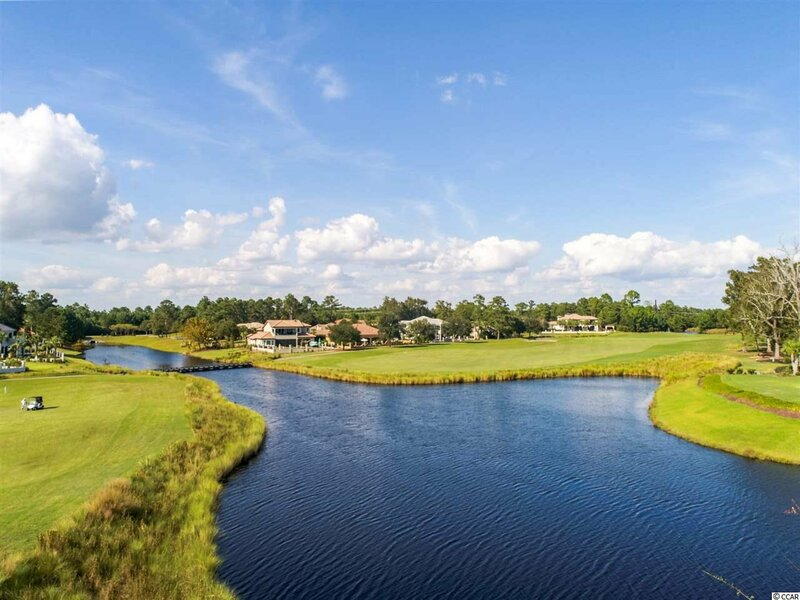 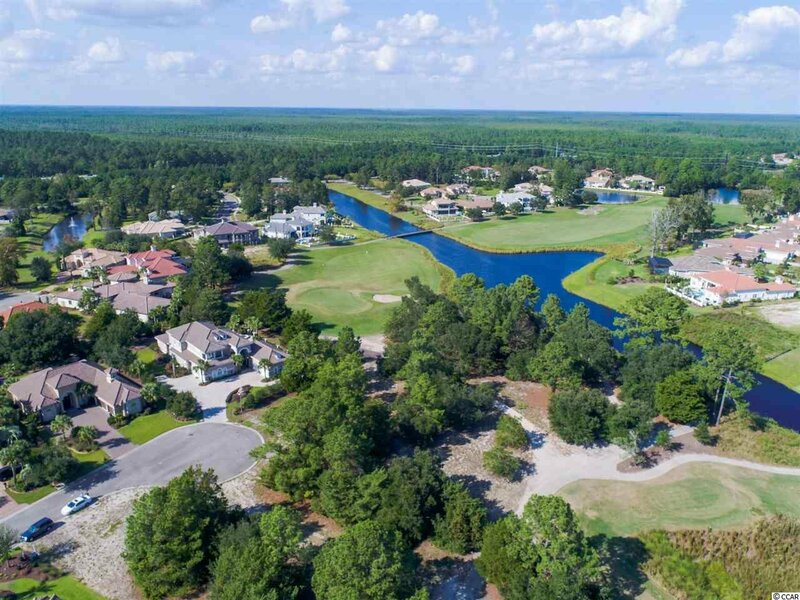 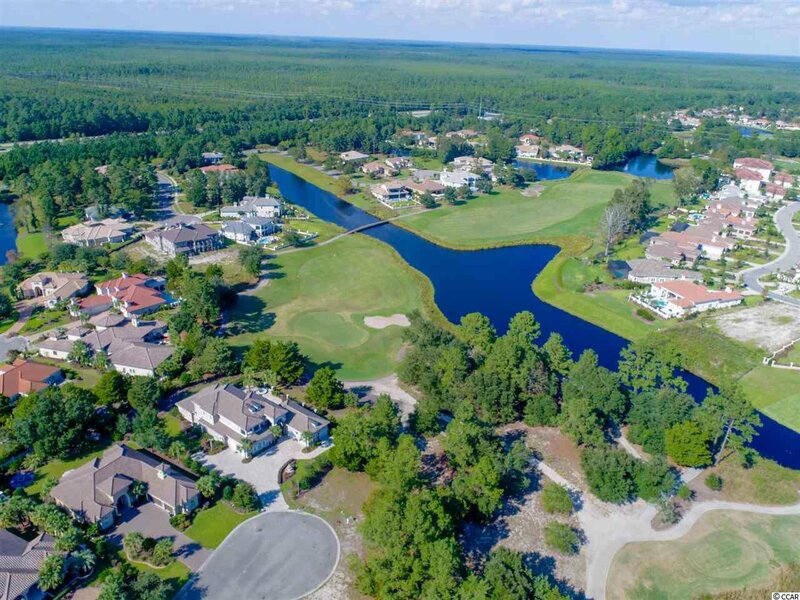 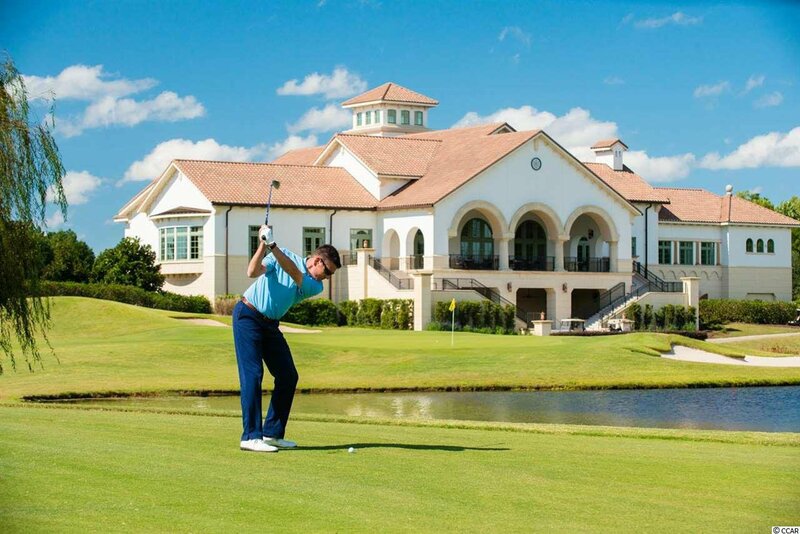 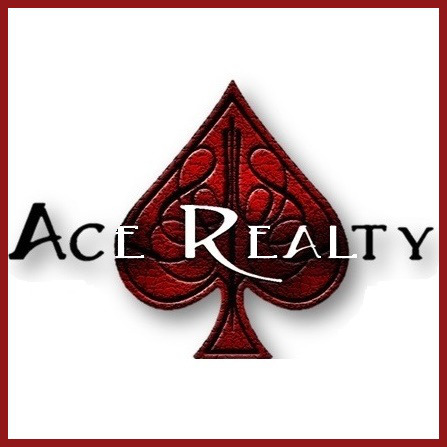 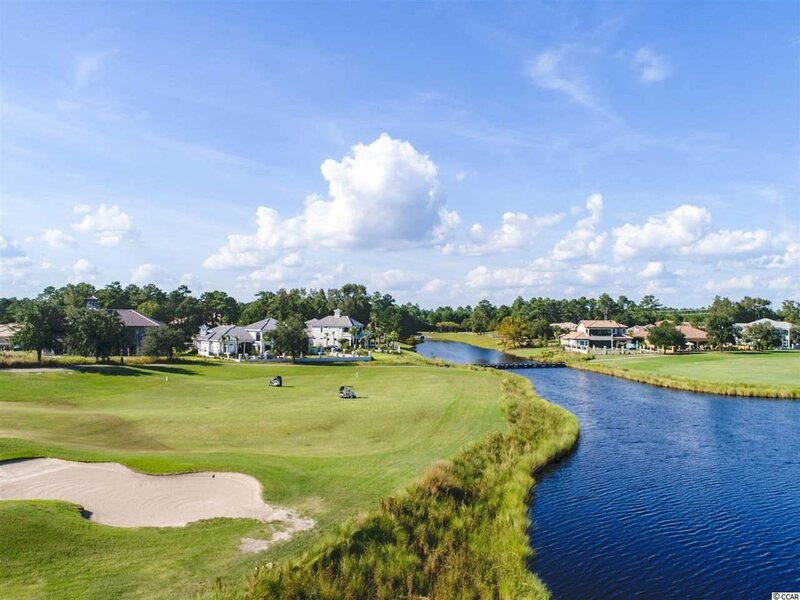 Additionally, the community has two 18-hole golf courses, including the area’s only truly private course designed by Nick Price, along with several on-site restaurants, deep water marina, Har-tru tennis facility and miles or biking/walking trails! 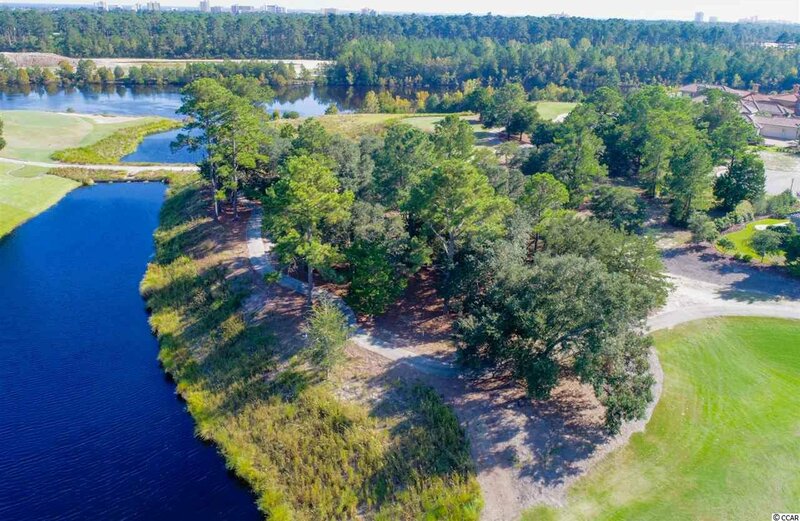 Please visit our sales gallery located in Grande Dunes Marketplace next to Lowes Foods to learn more about this amazing community you can call home. 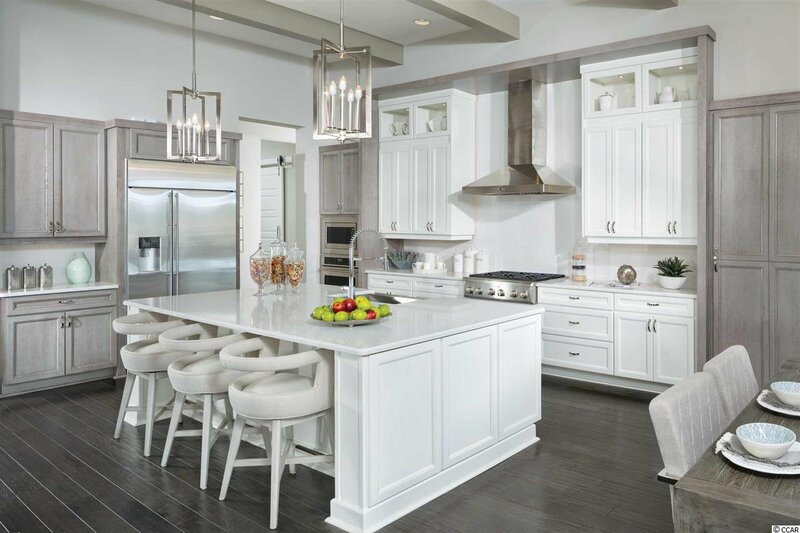 Range, Work Island, Dishwasher, Garbage Disposal, Refrigerator, Microwave, Pantry, Range Hood, Stainless Steel Apps.